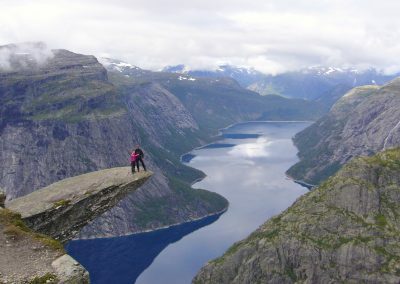 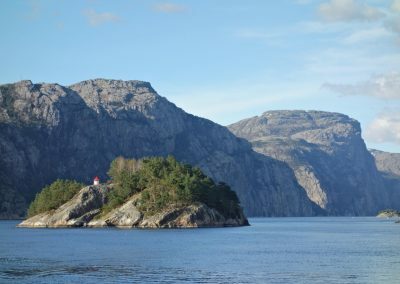 The four most visited fjords of Norway are the Geirangerfjord, the Nærøyfjord (Sognefjord), the Hardangerfjord and the Lysefjord. 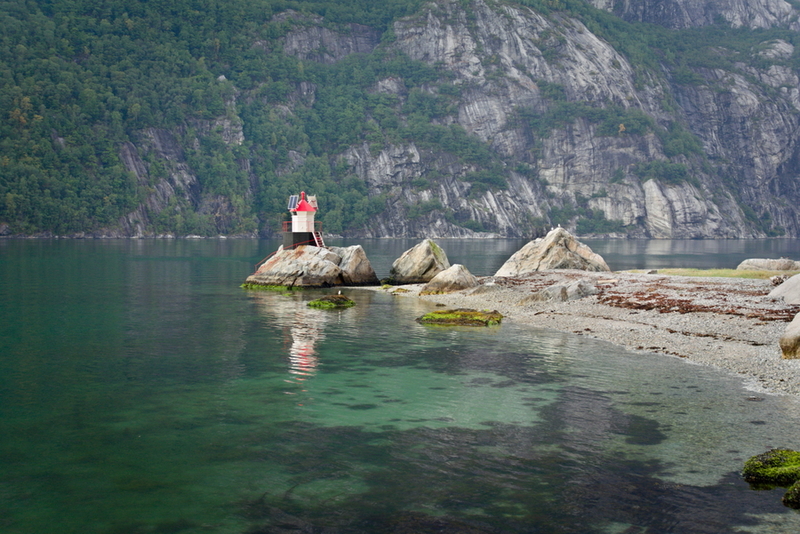 Geirangerfjord: short fjord, high peaks around the fjord, beautiful waterfalls. 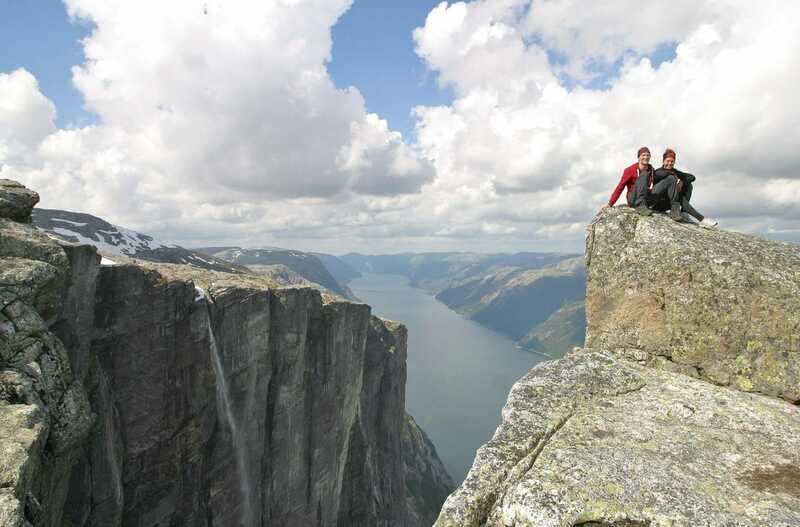 More info on Visit Norway and regional tourist info. 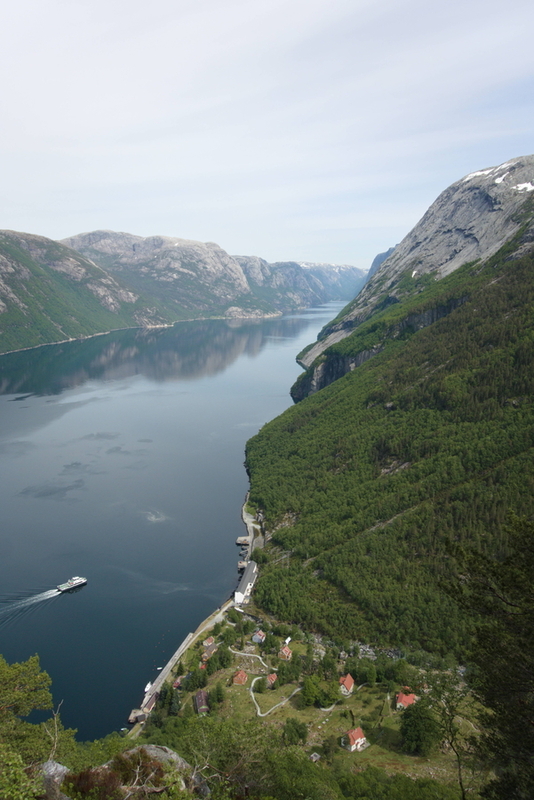 This fjord is a Unesco World Heritage site. 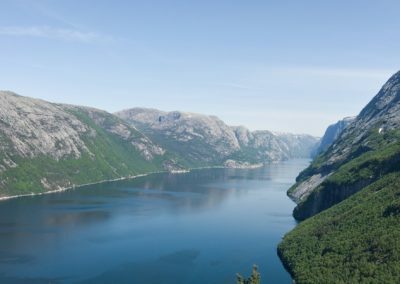 Nærøyfjord: the innermost part of the Sognefjord is also its most spectacular. 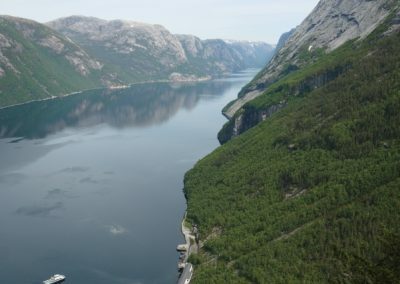 The Nærøyfjord is narrow, amids towering mountains and has a varied landscape. 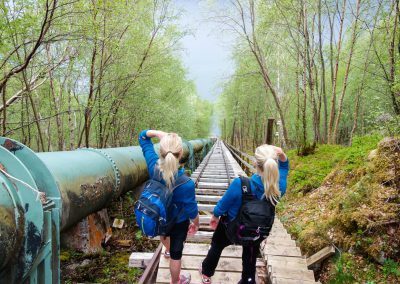 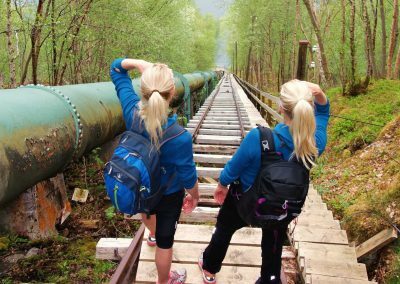 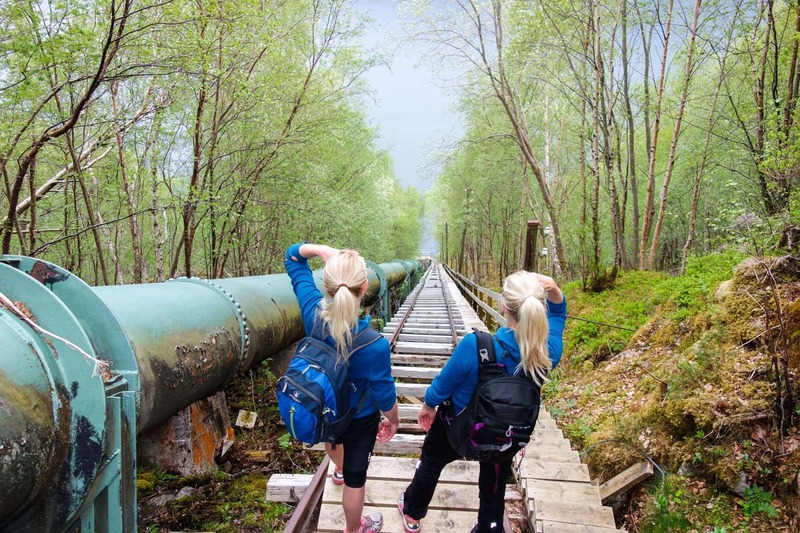 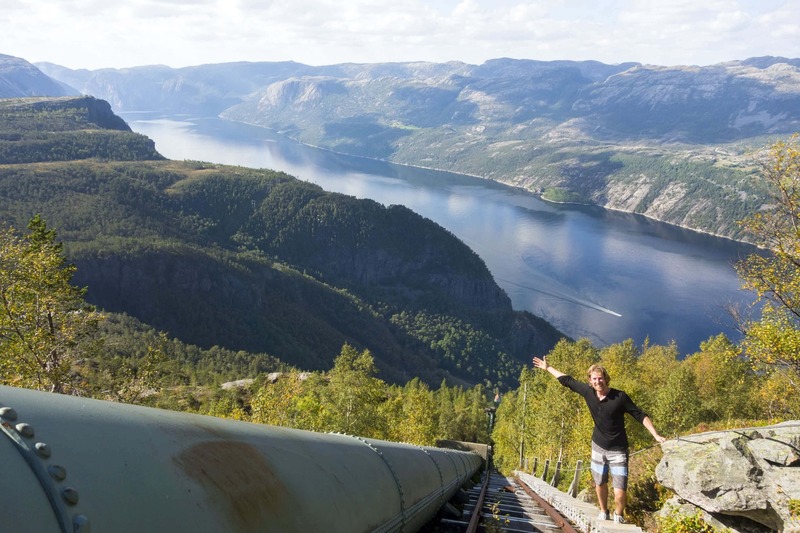 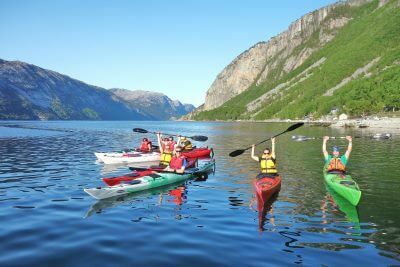 Read more on Visit Norway and the regional tourist info. This fjord is a Unesco World Heritage site. 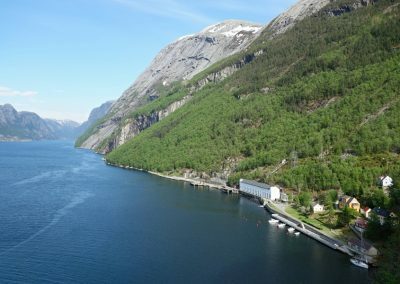 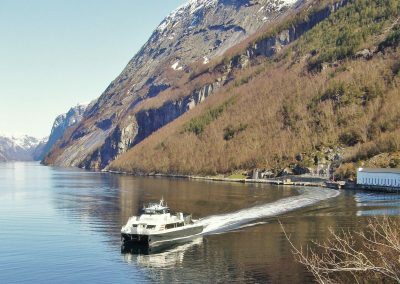 Hardangerfjord: in contrast to the other mentioned fjords, the Hardangerfjord has more villages and picturesque agricultural landscapes on its shores. 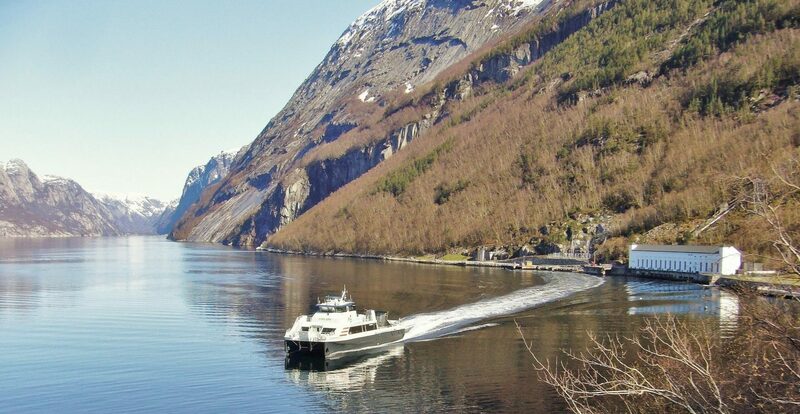 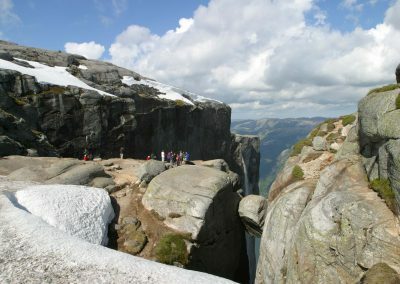 The mountains are not quite as imposing and high and the fjord landscape is more open and majestic. 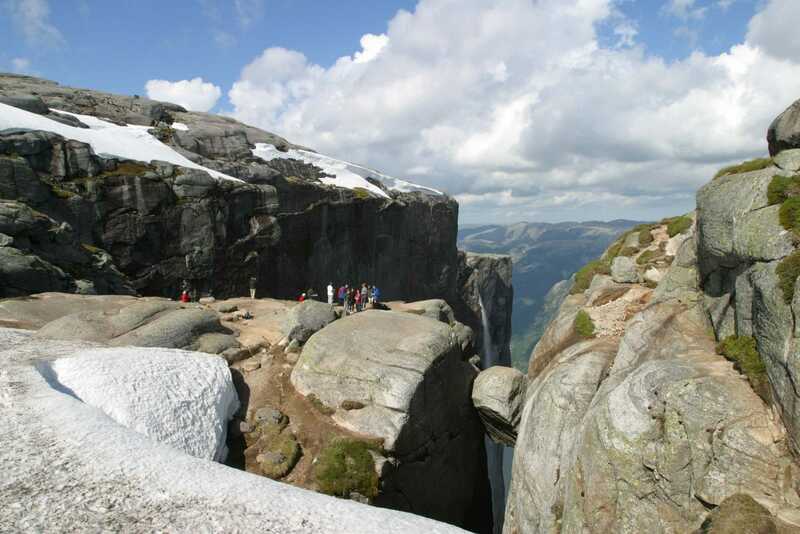 More on Visit Norway and the regional tourist info. 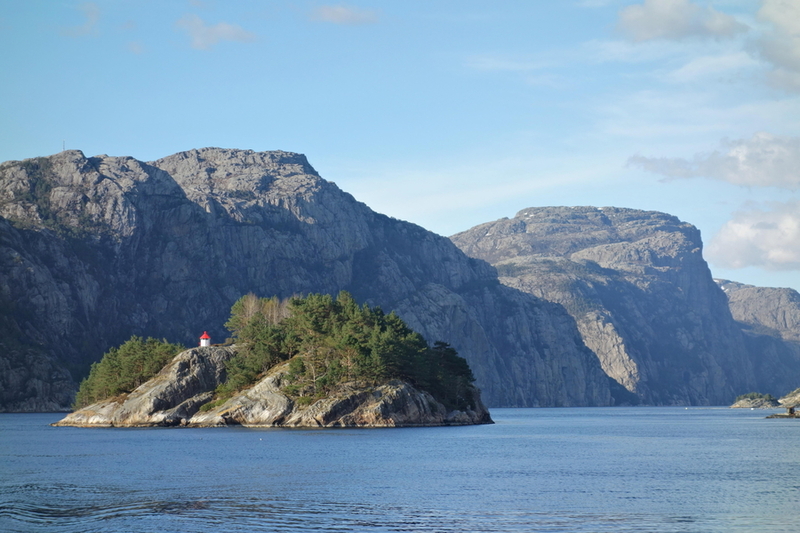 Lysefjord: this is the southernmost big fjord, famous for its iconic cliffs. 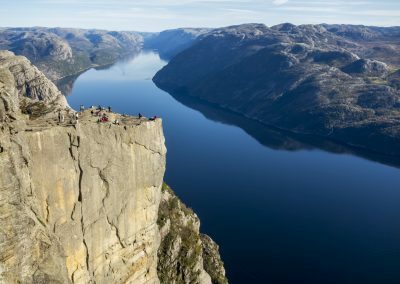 The attractions here are Preikestolen, the Flørli Stairs with 4444 steps and the Kjerag and Kjeragbolten. 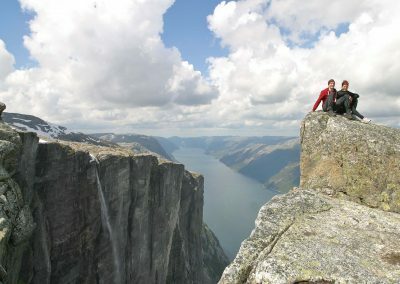 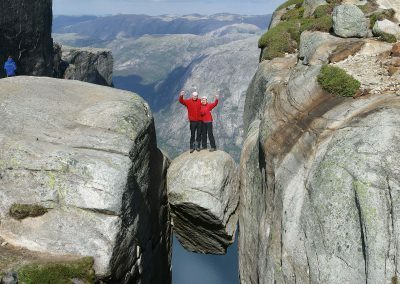 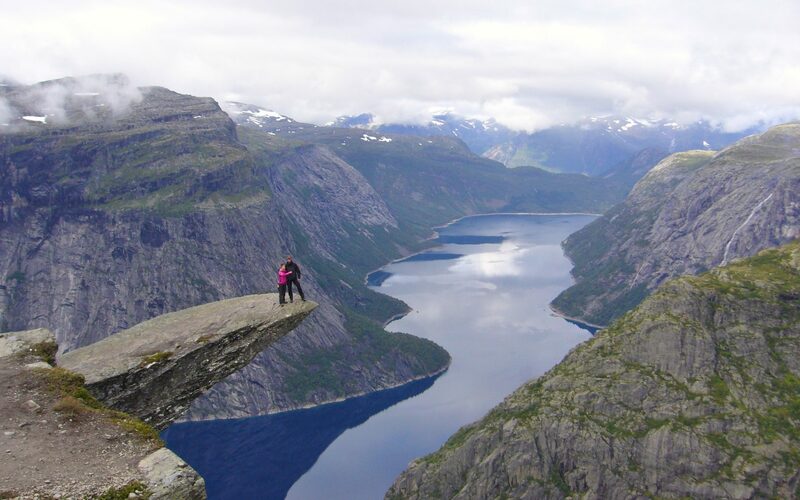 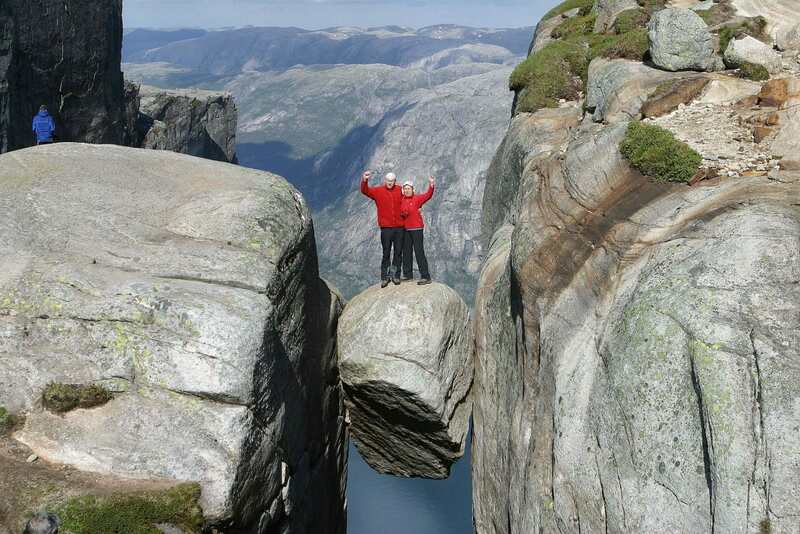 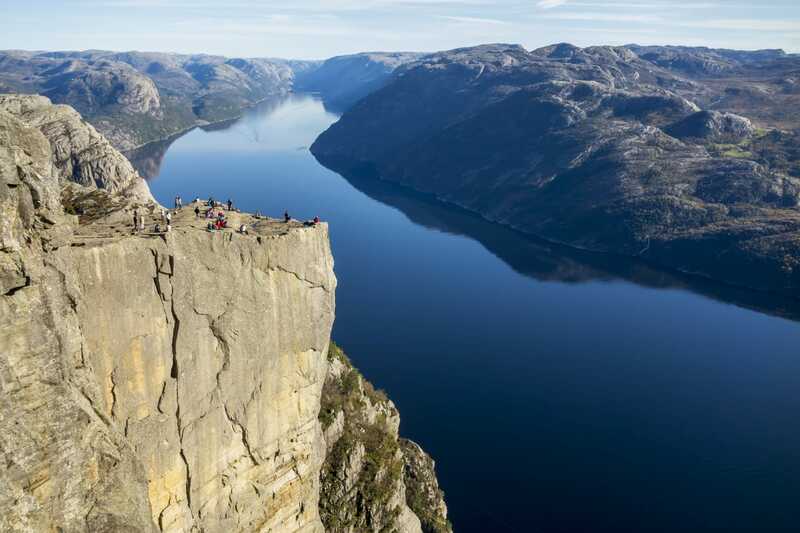 The Preikestolen is the most hiked mountain in Norway with more than 250.000 visitors per year. 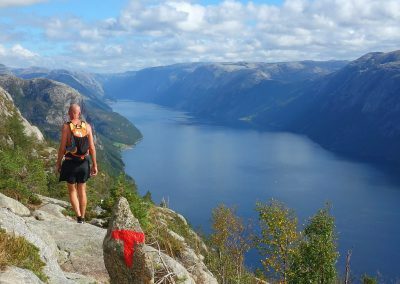 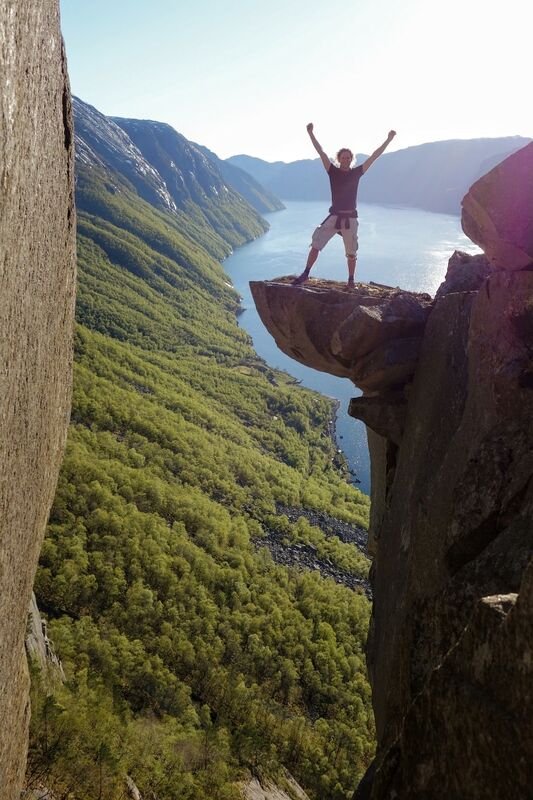 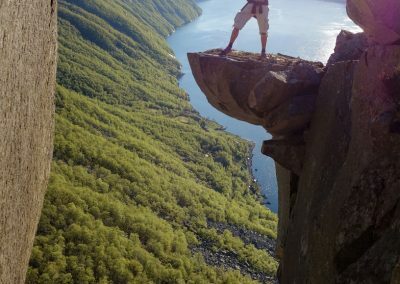 The Lysefjord is the best fjord for hiking as the mountains are not too tall and the views are epic. 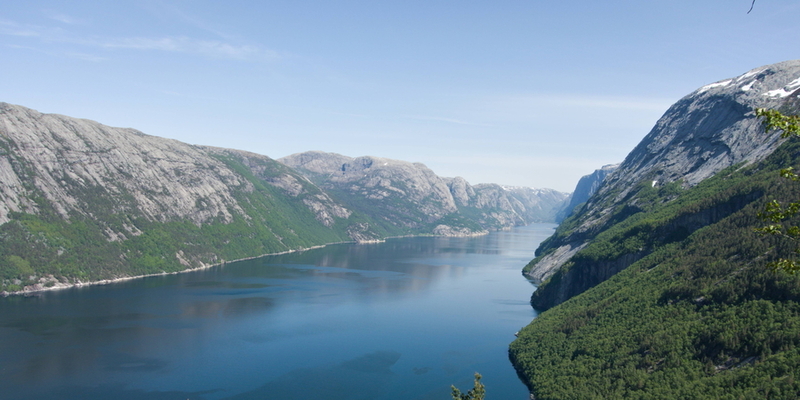 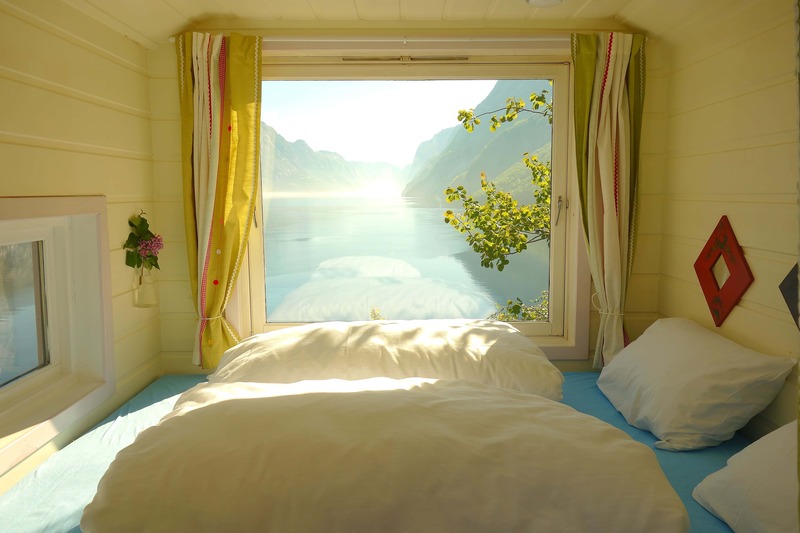 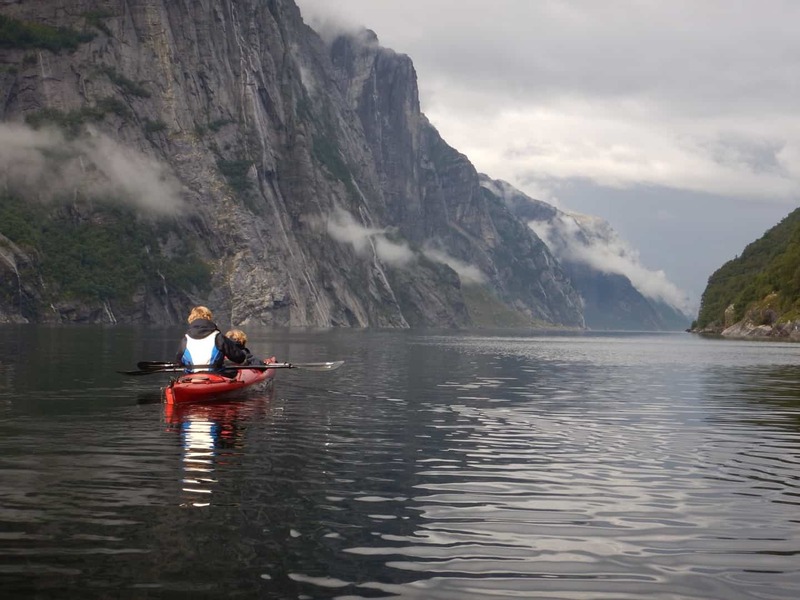 The Lysefjord is a Sustainable Tourism Destination. More info on Visit Norway and the regional tourist info. 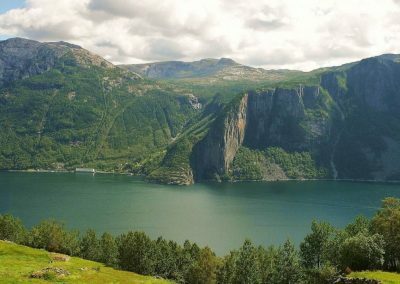 If you come to the Lysefjord, visit Flørli! 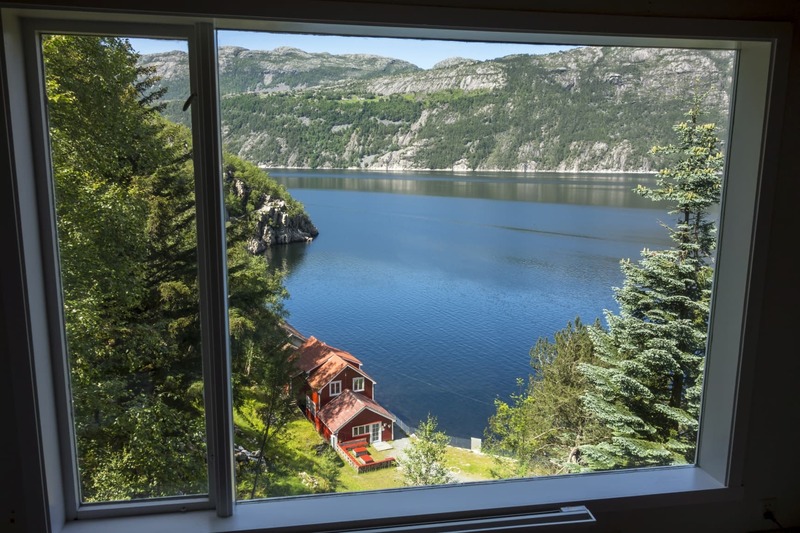 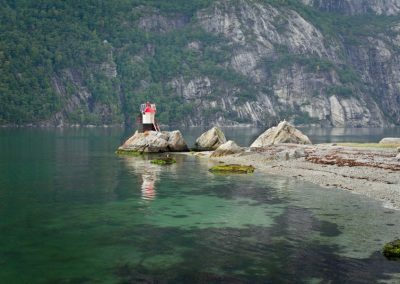 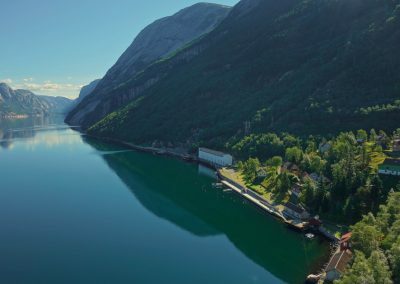 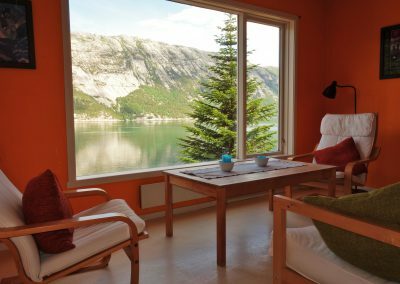 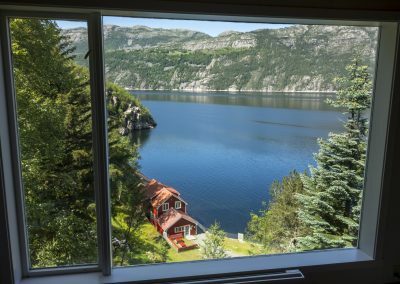 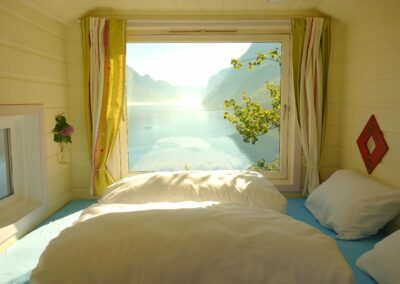 This unique, roadless village will give you among the best travel experiences Fjord Norway has to offer. 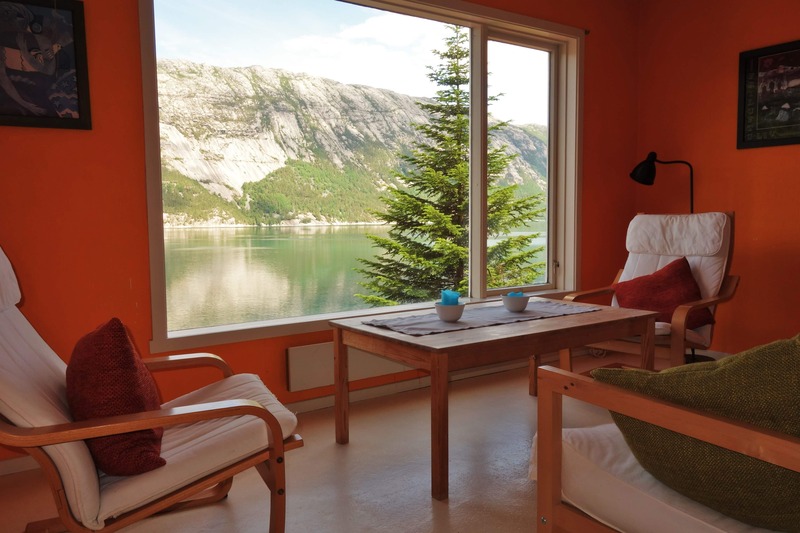 Have a peek at the accommodation and book online here.